What is the most common way to make a deferred gift to Goshen College? Simply by naming a charity like Goshen College as a beneficiary in a will or trust document. Over half of the planned and deferred gifts that are distributed to the College are structured in this way. Another way that’s becoming more common is for the donor to name Goshen College as a beneficiary on an IRA or other retirement plan account. Bequests to Goshen through wills or trusts traditionally have been a large source of endowment support. Each individual legacy contributes to Goshen’s financial stability. Just as the bequests of past alumni have helped to create the Goshen of today, the continuation of this tradition of remembrance will help ensure a financially sound and academically strong Goshen for tomorrow. A bequest to Goshen through a will or trust will qualify your estate for an estate tax charitable deduction equal to the entire amount you bequeath. You may make a bequest to Goshen of cash, securities, or other property by designating a specific dollar amount, a particular asset, or a fixed percentage of your estate. You may make a bequest of all or a portion of your residuary estate to Goshen after you have provided for all other beneficiaries by specific bequests. You may make Goshen a contingent beneficiary of your estate by stipulating that Goshen will receive all or a portion of your estate if your named beneficiaries do not survive you. You may make Goshen the remainder beneficiary of a trust which you establish in your will or during your life to provide income to one or more beneficiaries for life. Goshen would then receive the principal of the trust at the death of the last surviving beneficiary. 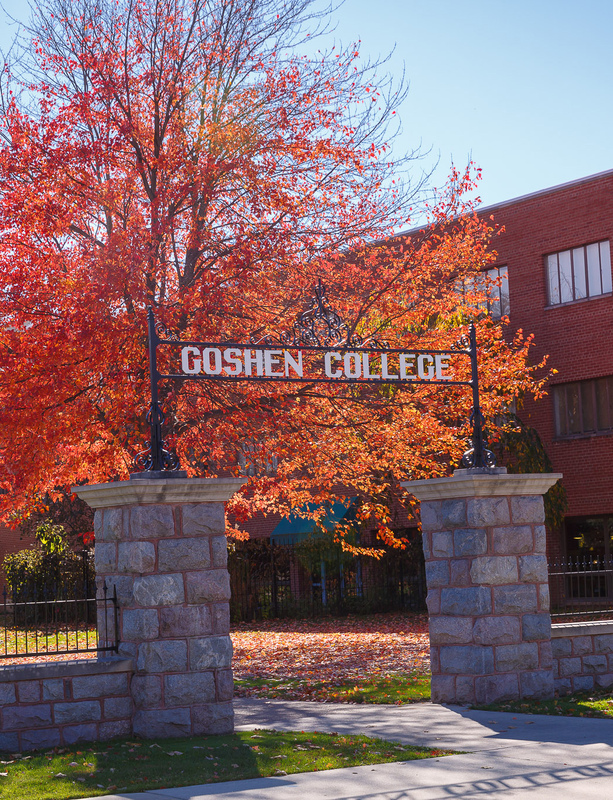 One simple yet effective way to provide a significant benefit to Goshen College while minimizing income tax is to name the college as one of the beneficiaries on your IRAs or other qualified retirement plans. Unless the account is a Roth IRA, it’s likely that income taxes will need to be paid either by your estate or your heirs when the funds are distributed. By naming a qualified charity, such as Goshen College, as a beneficiary, any distributions made to the charity upon your death will be entirely free of income taxes. While these funds will still be included in your gross estate, no income taxes will be due. The result is a simple but powerful way to save on income taxes and help assure that Goshen College will have the support needed to provide for future generations of students. If at any time in the judgment of the Goshen College board of directors, it is impossible or impracticable to carry out exactly the designated purpose, the Goshen College board of directors shall determine an alternative purpose as near as possible to the designated purpose.